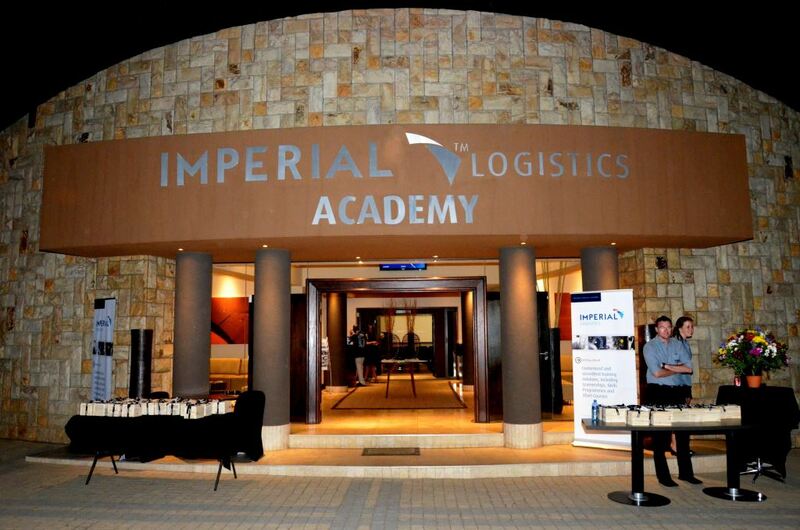 Imperial Logistics boasts its own training facility, the Imperial Logistics Academy, which was created to support group companies and employees in a practical way with their learning and career development needs. Congratulations to Imperial Logistics on being named ‘Corporate Educator of the Year’ – for the fourth time – at the 2017 ‘Supply Chain Management Education Excellence Awards’ hosted annually by one of the industry’s leading professional bodies, SAPICS. These awards recognise individuals, organisations and learning institutions that have heeded the call to address the industry’s dire skills shortage and have made a substantial contribution to skills development in the supply chain arena. “The Corporate Educator of the Year category is extended to organisations that recognise the value and importance of supply chain management education and training for their employees. The organisations competing in this category were all required to have invested in the continuous development in their people. 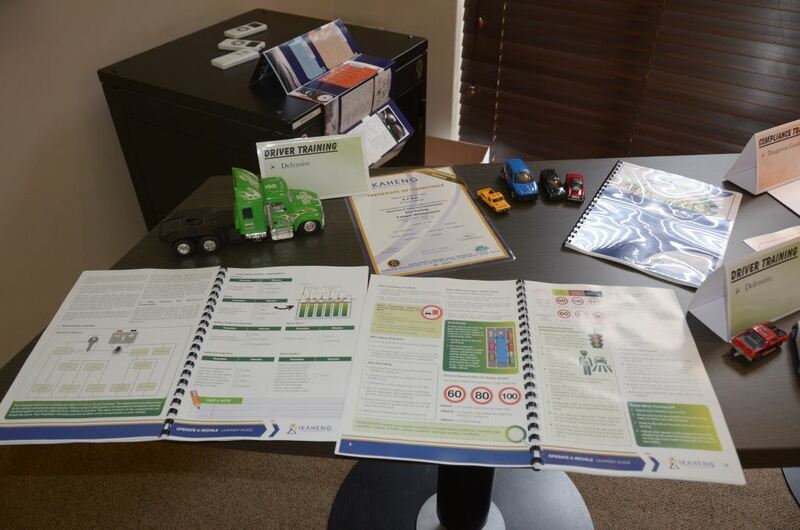 They had to ensure constant improvement in their employees’ skills, demonstrate constructive support for employees’ career advancement aspirations and display a positive attitude to skills development in supply chain management,” says Imperial Logistics chief strategy officer, Cobus Rossouw. Proud members of the Imperial Logistics Academy team with the award for Corporate Educator of the Year. Up Team! The category called for submissions that included testimonials from employees, in support of the company’s nomination, as well as testimony from clients and customers. 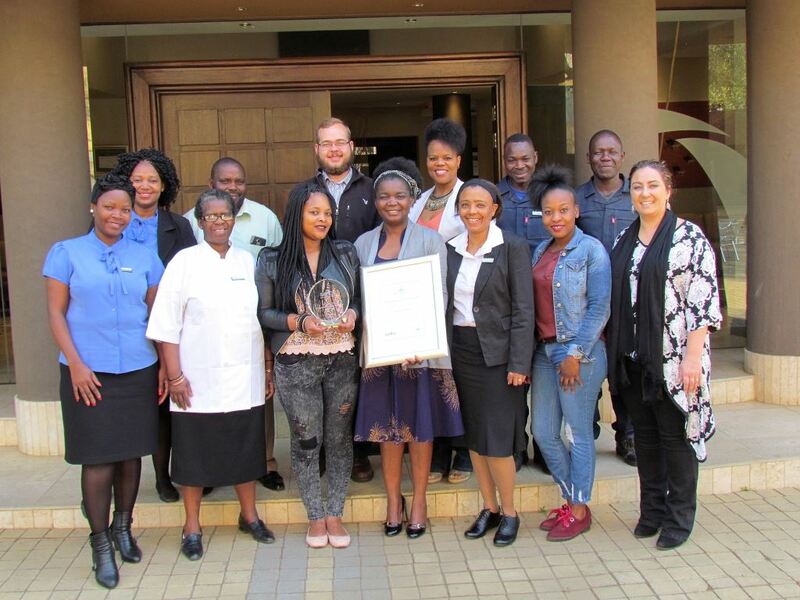 “Imperial Logistics is honoured to have taken top honours in recognition of the group’s unwavering drive to up-skill our people and develop the industry as a whole. We recognise that it is skilled people that fuel the world-class supply chains that are critical for economic growth and people development is an area in which Imperial Logistics will never compromise,” says Rossouw. 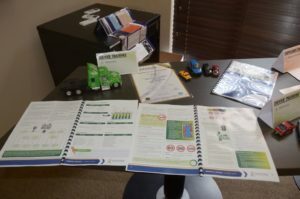 Some of the Defensive Driver Training learning material used at the Imperial Logistics Academy in the training of the company’s drivers. The academy is staffed by permanent employees and also draws on a wide network of associate facilitators, assessors, moderators and curriculum designers. The facility’s training solutions are built on four strategic pillars, namely workplace experience programmes, formal education, skills development compliance and professional development. SAPICS established the Supply Chain Management Education Excellence Awards a decade ago and this prestigious event has gone from strength to strength. Each year, the awards showcase a host of skills development success stories and are raising the overall level of the supply chain profession in South Africa.